We have a fantastic range of Marshalls block paving products for paving and driveways. 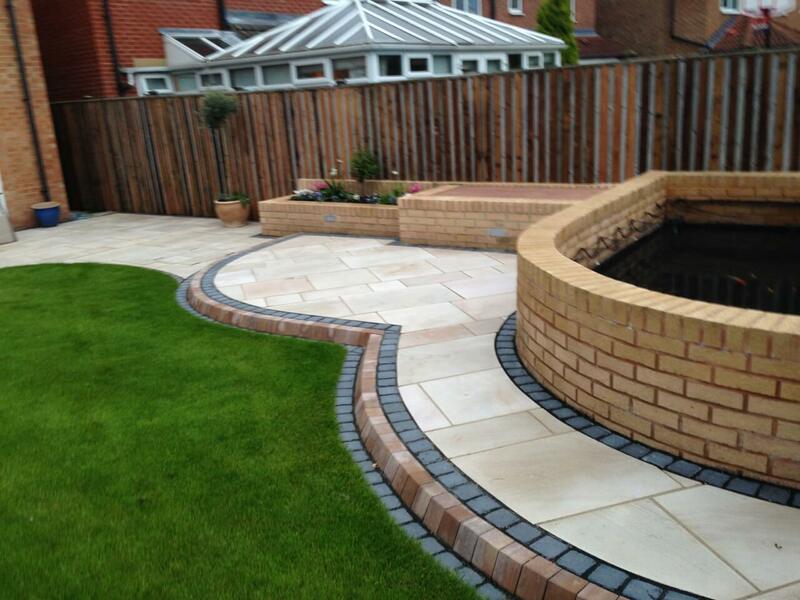 Being Marshalls registered installers, we also have some great guarantees to offer. The register is a national network of recommended professionals. Members have to abide by the Marshalls installation guidelines, and are all vetted by the Marshalls assessors. When it comes to purchasing Marshalls paving products. You can enjoy peace of mind, along with the guarantee of a quality end product finished to the highest standards. Below is a selection of some of the Marshalls range of block paving products. This is just a small selection of some of the products which are available. From the Marshalls block paving ranges such as Drivesett Deco blocks, to the timeworn Drivesett Duo colour blends which offer a more bespoke look. Marshalls offer a fantastic collection right down to their standard range of concrete block paving. 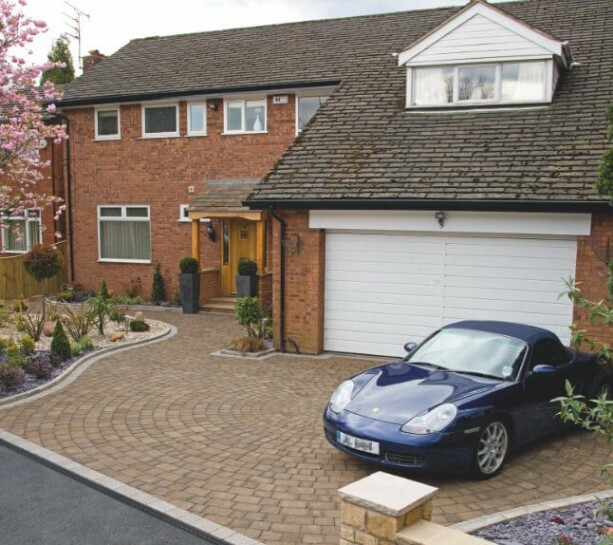 The permeable block paving range is a Sustainable Urban Drainage System (SUDS) for driveways. With this system there is no need for tanks or soakaways, therefore no planning permission is required prior to laying the block paving. Marshalls offer a huge selection of block paving products for both driveways and paving. We have focused on a few of the more popular ranges below, to give our customers an idea of what is available. 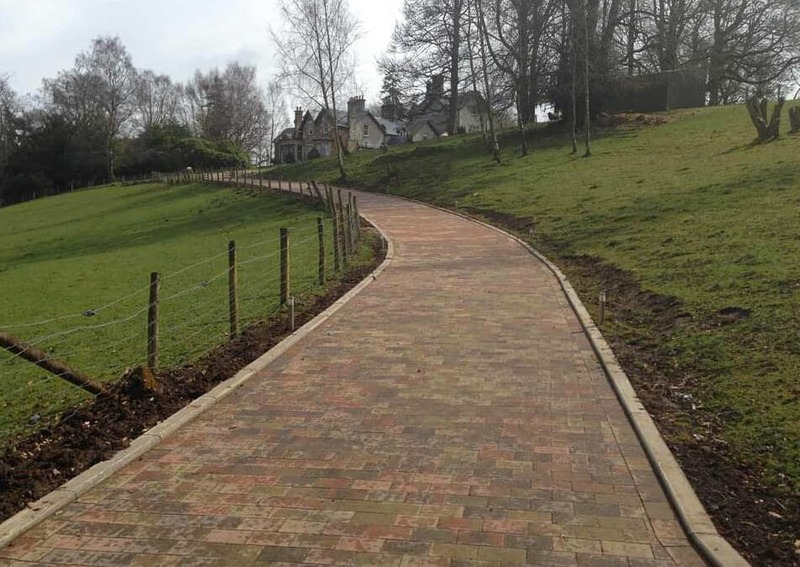 From the beautiful fairstone setts to granite setts and the new patented cobbletech driveway system. We have recently carried out a installation using the new cobbletech paving, it looked absolutely stunning on the customers driveway. A fantastic product which is very new on the market. 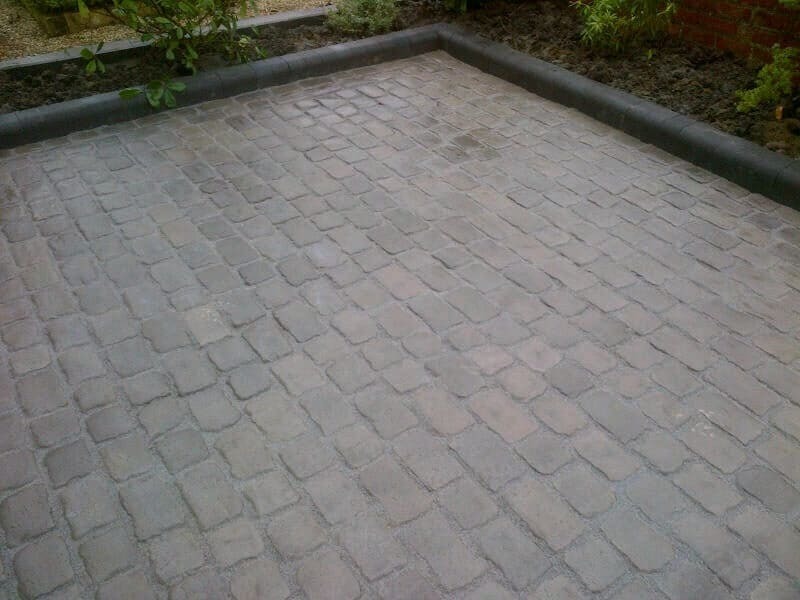 Marshalls Permeable Block Paving. During times of heavy rainfall drainage systems can get overloaded and cause flooding. Government legislation has recently changed and it is becoming more and more important to have a sustainable driveway design that allows for rainwater to drain away. Marshalls have brought out a patented permeable paving option. This allows the rainwater to drain through the paving into the ground below. No planning permission is therefore required. View their range below of permeable paving designs. If you are looking for something a little different, then why not consider the circle or octants designs? These are ideal for gardens and driveways. Whether you are wanting to create a feature in a school play area. Or perhaps create a lovely patio area for your garden, with this paving the list is endless. We can mix and match stone types to help create refreshing and eye catching driveways or patio areas. This paving comes in a large variety of different stone types. Please ask for details. Make an appointment for a free consultation of your driveway or outdoor area. If you would like to more of the Marshalls block paving range of products. Please call us for a free consultation of your area to be paved. We have a huge range of products available and can help advise you on the right solution for your requirements. You can also find out more about driveways and paving installations at The Driveway Company by visiting our dedicated page.